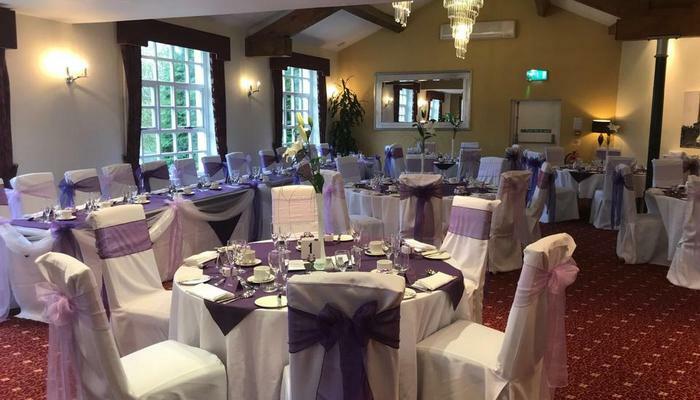 If you’re thinking of getting married in the metropolitan county of Greater Manchester then you’ve come to the right place! 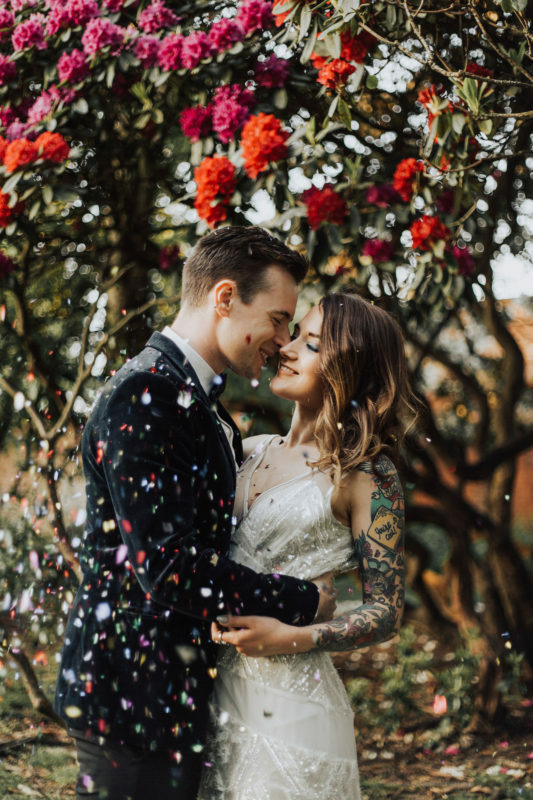 With a diverse, energetic character and the perfect blend of history and contemporary charisma, Manchester is the ideal location for the modern couple. 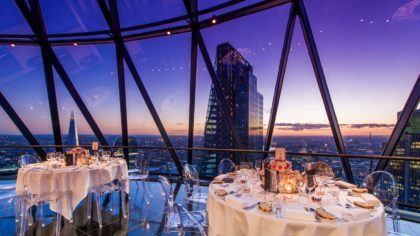 These four remarkable wedding venues have something to offer every newly engaged pair looking for a dreamy destination to tie the knot. 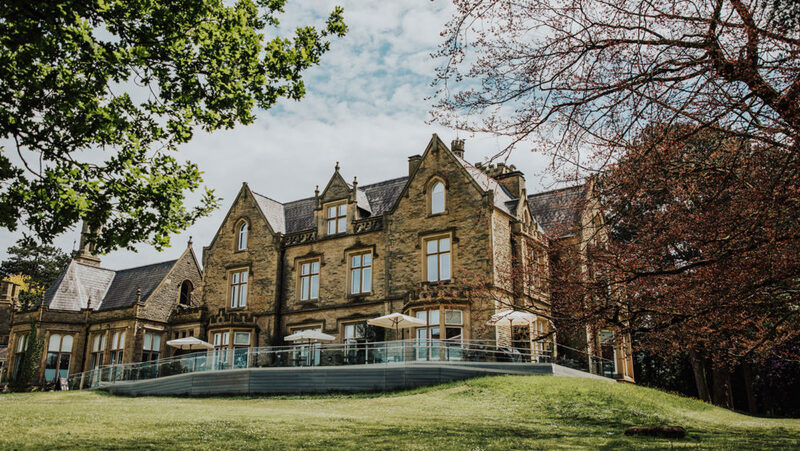 From a converted church to hotels just bursting with charm, you can’t go wrong saying your I do’s at these Manchester wedding venues. 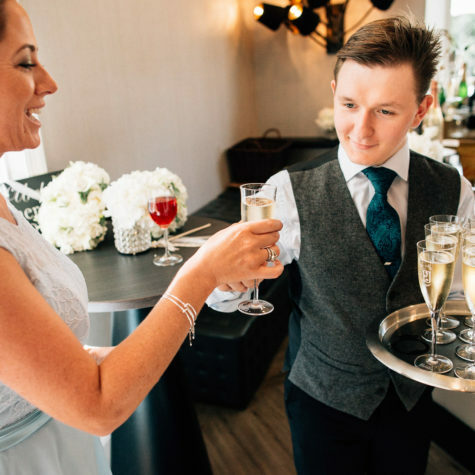 At Oddfellows On The Pak, they believe that no good story starts with a salad… Thier mixologists and sommeliers will help you choose the perfect wine, bubbly and cocktails to help you celebrate your special day and dance the night away. 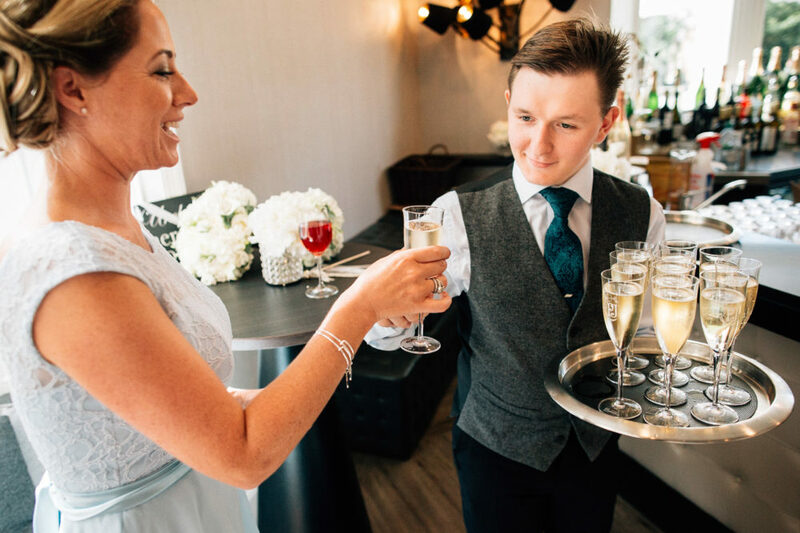 Most people like to toast their vows with fizz or champagne, and with a choice of everything from Italian Prosecco to vintage French champagne, they will make sure your fizz of choice pops your cork! Fancy something a little different? For those crisp winter weddings, Kir Royale is a popular choice, whilst in the heat of the summer, a Bellini can really refresh. All wedding couples are invited in for a wine tasting, usually combined with a food tasting with the head chef so that wine choices can be paired up according to the flavours in the food. Wine is something we do extraordinarily well, even if we do say so ourselves. The senior team love wine and have relationships across the globe from California to Italy. They know small family vineyards who create vegan, organic wines and also have relationships with the famous names who have created fabulous wines for centuries. Oddfellows have over 180 bins to choose from. They are new world and old world and even include up-and-coming wine producers from Lebanon and the UK! 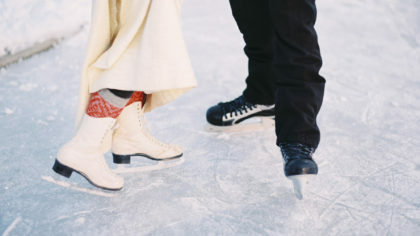 Some couples like to create a cocktail for their special day, sometimes something that matches their theme or just named after people or places that are important to them. Their mixologists can create bespoke creations or just add a twist to your favourite cocktails. You can even create a mini-cocktail menu for the day for your guests to choose from. You might even want to include our Odd Gin, created especially for Oddfellows using English botanicals and herbs. 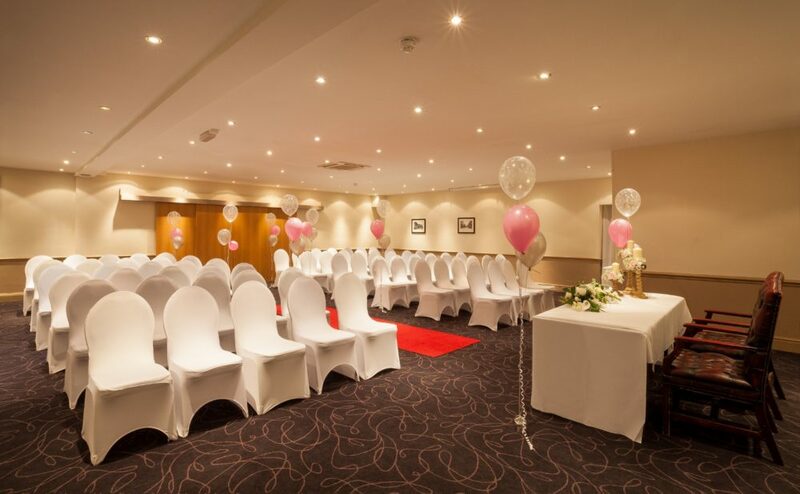 The newly refurbished Best Western Cresta Court Hotel offers a classic-contemporary style, with an elegant feel and all the modern comforts needed to host your big day. 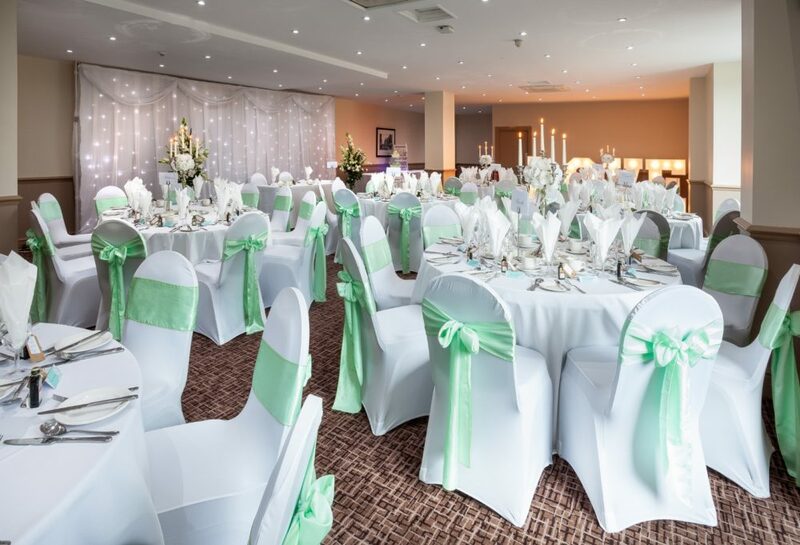 Wedding reception and ceremony rooms offer natural daylight and a spacious, flexible space in which to create your own wedding style. 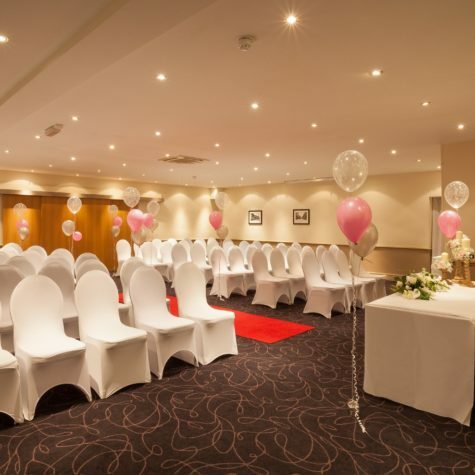 The Wedding Suites are fully air-conditioned and offer the largest function rooms in the area with service standards second to none. 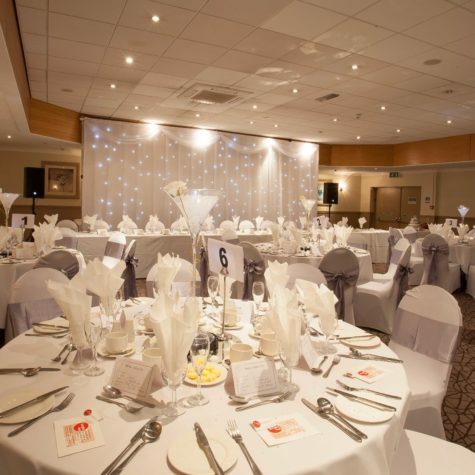 The Belgrave Suite can accommodate 250 guests with a dance floor and is the largest suite of any hotel in the area. 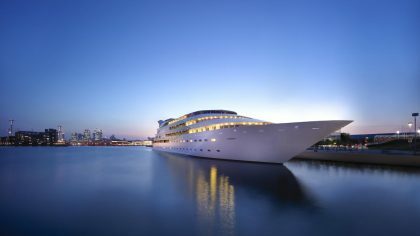 It has a unique stage area, a separate lounge and bar and fully controlled lighting and air conditioning systems can provide the perfect ambience. 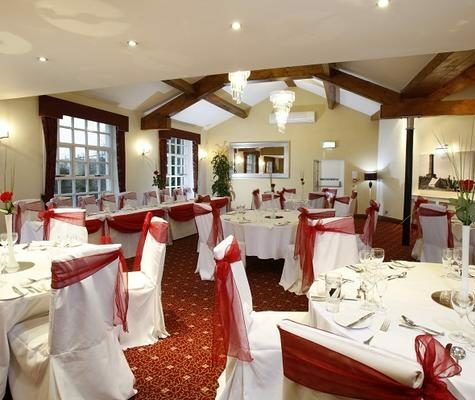 The new Allen Suite can now cater for up to 120 guests and is a popular room for any type of functions. 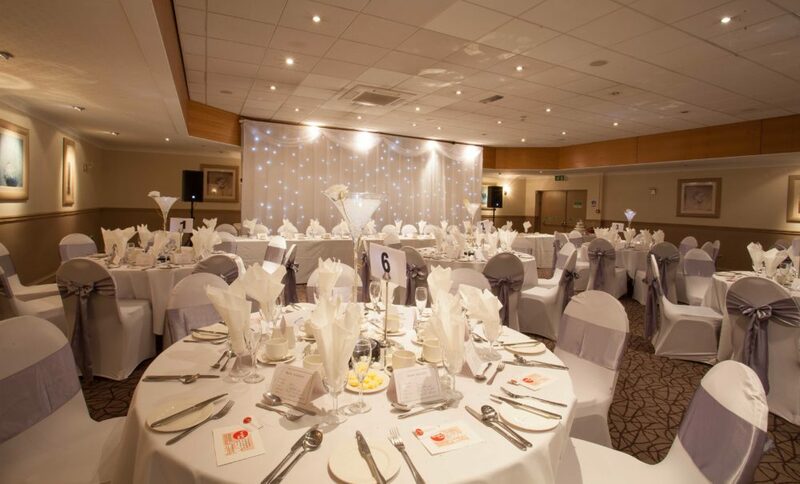 This light airy room has its own private bar and fully locatable dance floor to suit all requirements. 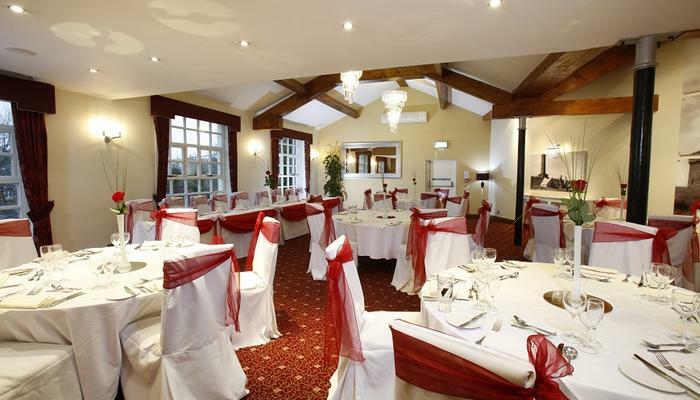 The Trellis Suite holds up to 120 guests and is for ideal for smaller weddings. 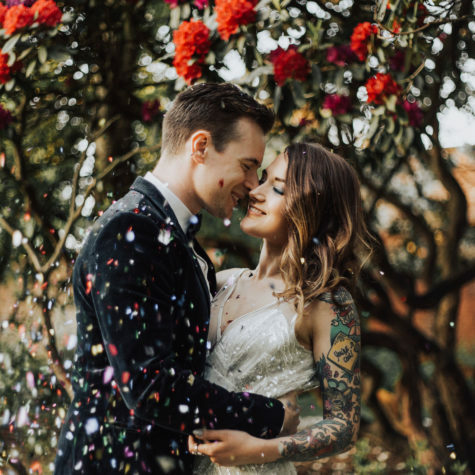 The 140 refurbished bedrooms, including bridal suite and executive rooms, provide a contemporary sanctuary filled with rich walnut and coffee-crème colouring; the perfect escape when the confetti has settled. 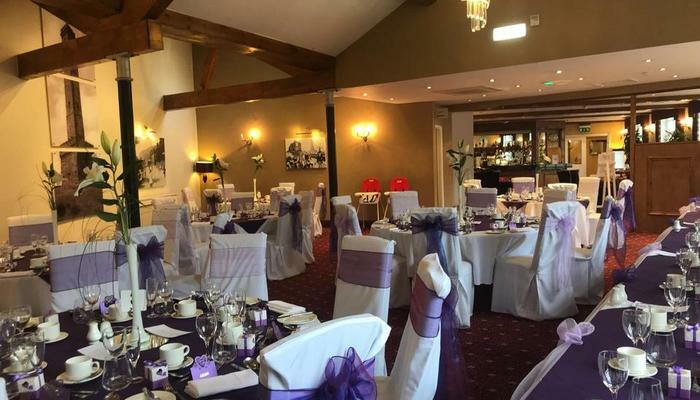 The Townfields Lounge-Bar is a modern, relaxing place to enjoy a quiet drink on the big day, and the Oasis Salon is ideal for pre-wedding pampering and the all-important beauty treatments. Free car parking on site and free Wi-Fi for uploading those wedding images! 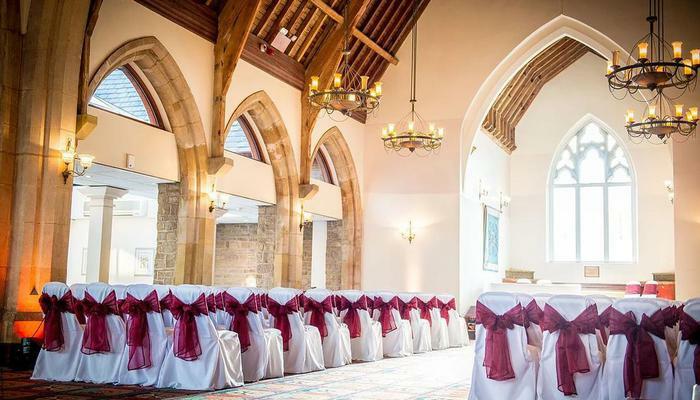 Located in Bolton, this converted church is the perfect setting for your I do’s with its original features still intact. On the day, its majestic arches and stained glass windows will set the room aglow as the sunlight stream through the suite lighting it within. 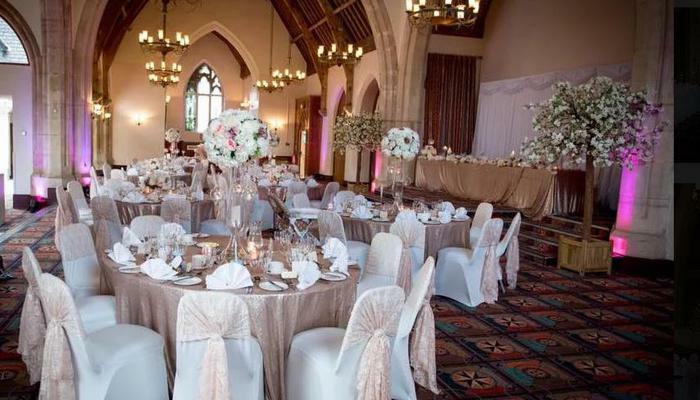 The Cloisters Suite is licensed for civil ceremonies up to 350 allowing you to host your entire wedding and dream day in one location. 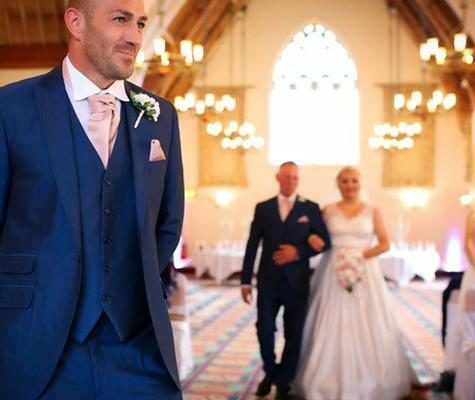 With a large main hall, lounge and bar area, it’s a venue that is both breathtaking and welcoming to make your ceremony and reception everything and more you could have imagined. 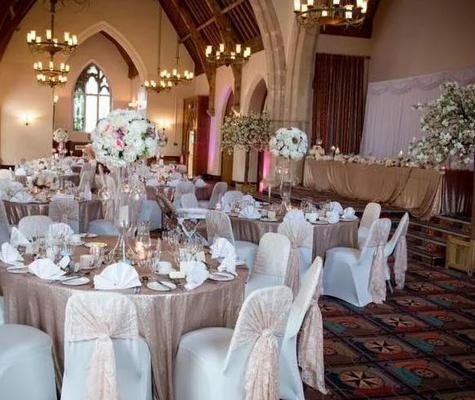 Whether your dream wedding day consists of an intimate gathering or a more extravagant affair, the Cloisters team will be on hand to ensure that your day goes beyond your expectations. Although on the smaller side, the Best Western Old Mill Hotel boasts an abundance of charm and luxury. 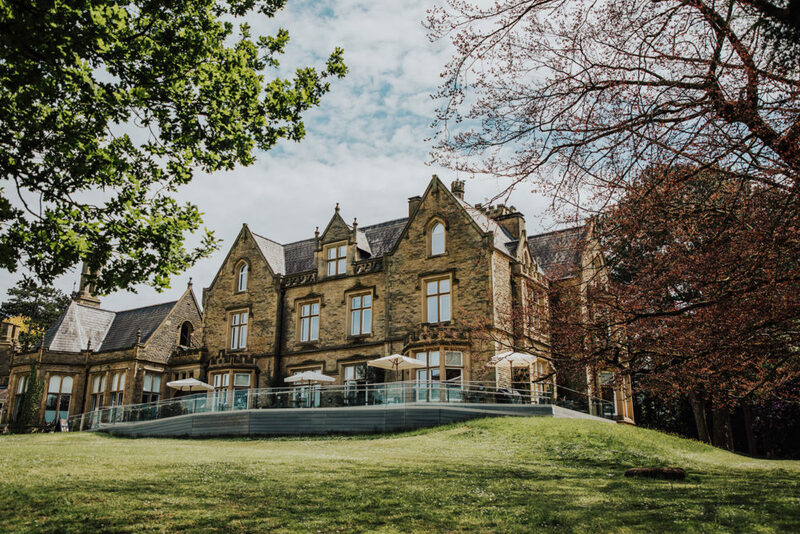 Located in Ramsbottom, the hotel is in close proximity to Rossendale Valley and Pendle Hill a haven for walkers and outdoor lovers. With its 30 bedrooms, the hotel offers the luxury of a large hotel but with the dedicated and detail-oriented team of more intimate setting. 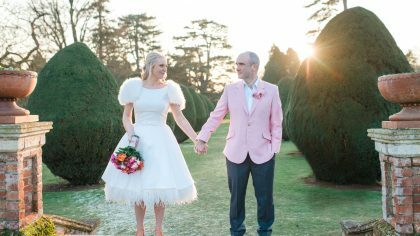 Set in picturesque surroundings nestled amongst flower gardens, rockeries, seated terraces and cascading streams you’re spoiled with romantic backdrops for your wedding photos. 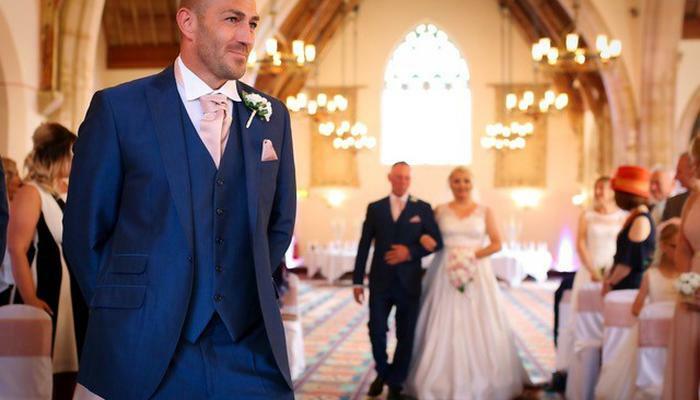 Rest assured that every detail, no matter how big or small, is looked after by the professional team and dedicated wedding planner who will make the planning process as enjoyable as possible. 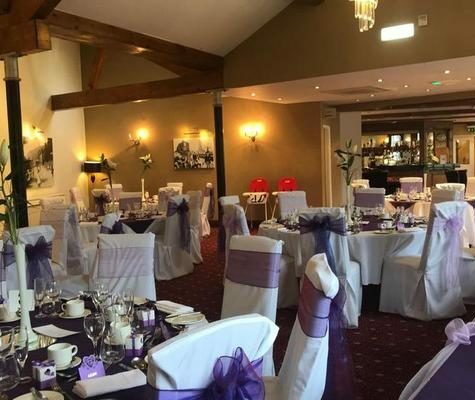 At the Old Mill Hotel, they believe that efficient organisation, attention to detail and communication are absolutely key to planning a stress-free and fabulous celebration.